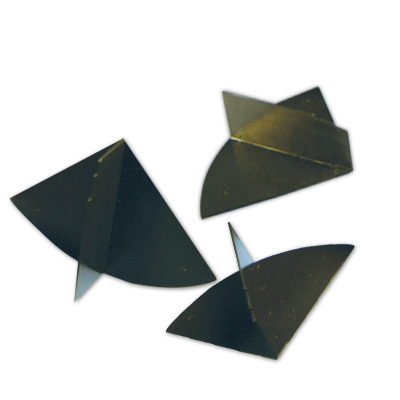 Divider Trays for 2-1/2" Organization Trays | U.S. 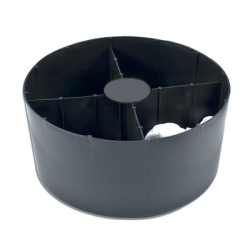 Plastic Corp.
Add these great little trays to your 3-1/2 or 5 gallon buckets to organize small parts. Order additional trays for even more STUFF organization. 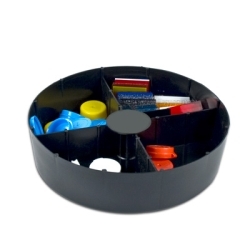 Dividers can be added to the 2-1/2" tray to give more organizational options.